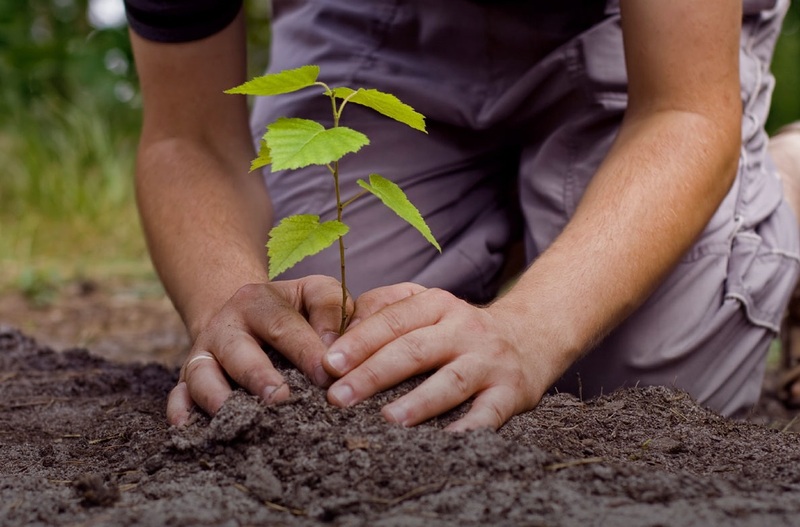 One popular method involves having a tree planted on your burial site. As your body naturally decomposes, the nutrients will feed back into the soil. Rarely does someone want to think about their own death. It’s an unpleasant subject, and one that is unlikely to brighten up your day. However, death is one of life’s few certainties. It’s a matter of when, not if. Tragically, for some, death comes far sooner than anticipated. 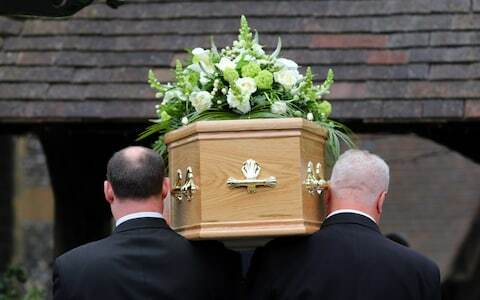 Family members are often left to plan and arrange the funeral – a difficult task when filled with grief. With this in mind, you ought to take some time and consider what you want done with your body after you die. Your spirit will live on in the memories of your family and friends no matter what. However, there a number of options when it comes dealing with your physical form. Below we’ll discuss some of the common methods available – and a couple unorthodox ones. There is, of course, the traditional burial. A cemetery is chosen, and within it a specific burial plot. 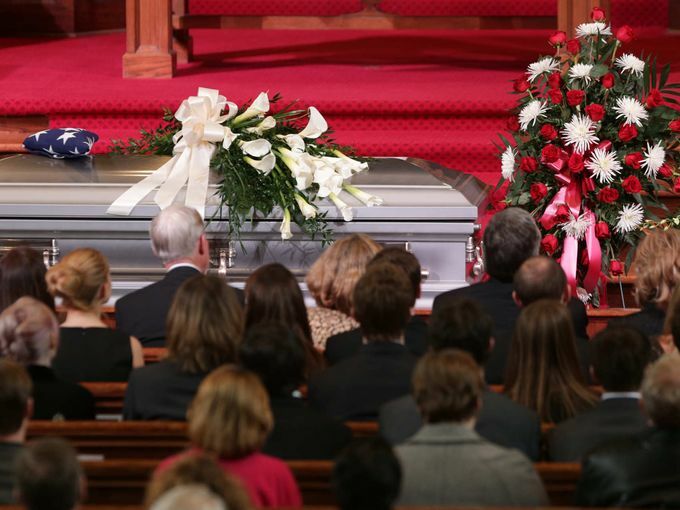 If you are religious, a funeral service will typically be held at your place of worship. Prayers, eulogies, and other expressions of remembrance will be voiced. Your body will then be taken to the cemetery, and laid in its final resting place. This process is sometimes accompanied by a graveside service, during which friends and loved ones can say their final goodbyes. In some cultures, it’s customary for those in attendance to shovel dirt into the grave. A stone or plaque will be placed to mark the grave once your body has been buried. A variation on traditional burials, green burials incorporate the environment into a body’s final resting place. This approach forgoes conventional methods of preservation. 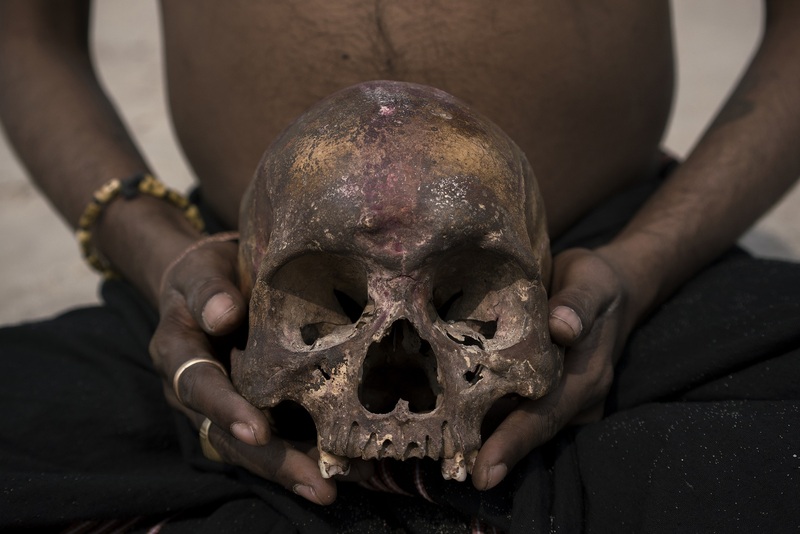 Instead of using embalming fluid and airtight caskets, green burials promote natural decomposition and the reintegration of a human body into the soil of the earth. There are a number of different ways to integrate your body back into nature. One of the most popular options is to be buried in a biodegradable vessel with a tree planted on your burial site. That way, as your body naturally decomposes, the nutrients will feed back into the soil and help feed the tree as it grows. In place of your gravestone, loved ones will come to visit your tree – and marvel as it slowly rises upward and extends its branches. Another well-known option is cremation. This process is fairly simple, and (in case money is an issue), is relatively inexpensive. Your body is placed in a cremation chamber and broken down to ashes. These ashes are placed in an urn or vessel, and can then either be preserved somewhere or scattered at a place of your choosing. 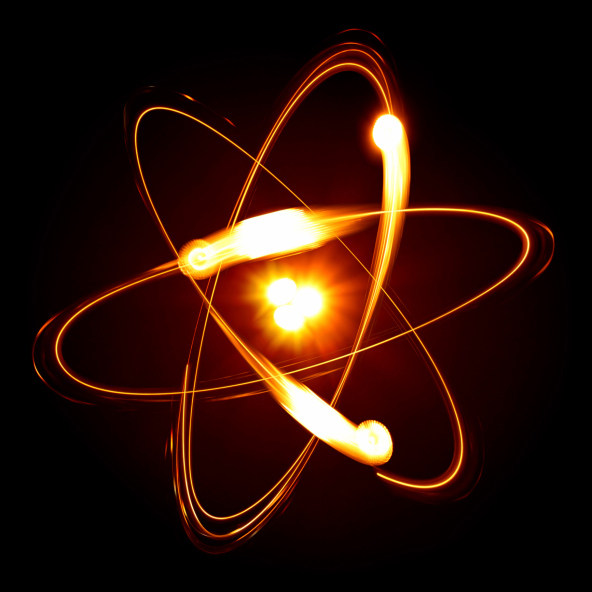 Many people choose cremation because of the flexibility allows. For example, if you love fishing or just spending time on the water, your ashes can easily be brought on a boat and scattered at sea – a fitting tribute to your life that would not be possible with a traditional burial. Bonus option: while regular commercial spaceflight remains an unrealized dream, there are several space companies who deal in the realm of cremated remains. 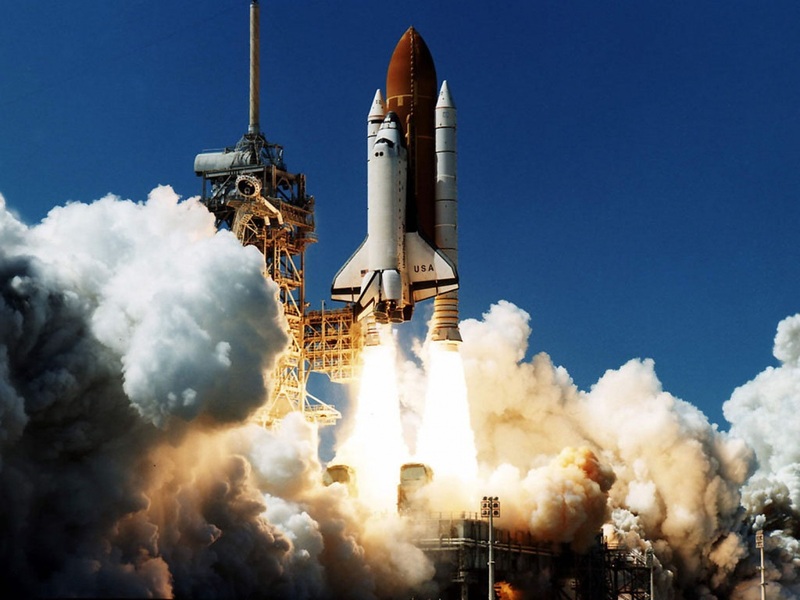 For a hefty fee, you can have your ashes attached to a space shuttle and shot out into outer space! You can even arrange for them to land on the surface of the moon – for an additional fee. Finally, there is cryopreservation, which is perhaps the most peculiar solution for dealing with your body. 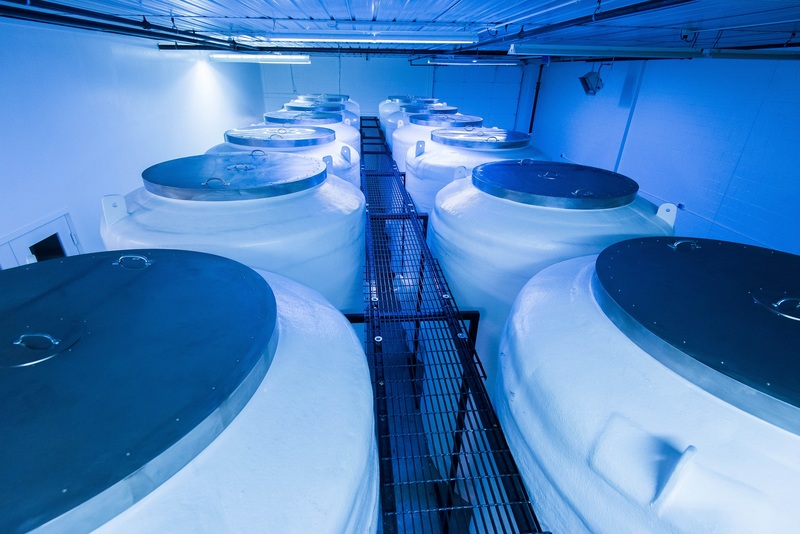 You may have seen our recent Facebook post talking about this controversial process, which involves freezing your body in a vat of liquid nitrogen – thus preserving your physical form indefinitely. Those who choose this expensive procedure do so in the hopes of someday being revived by future scientists. While this is impossible under our current level of scientific progress, cryopreservation gambles that scientists will eventually figure out how to bring frozen bodies back to life – thus offering extended lifespans to those optimistic enough (and wealthy enough) to give it a try. There is no right answer to this question – it’s a personal choice that you alone must make. Remember, too, that your body is your own. You shouldn’t let anyone pressure you into making a decision you’re not comfortable with. Even if your family members have all been buried in a cemetery, that doesn’t necessarily mean a cemetery is the right place for you. Regardless of which option you decide on, make sure to communicate your preference to your loved ones. Not only will it make funeral preparations easier in the unfortunate event of your death, but it will give them peace-of-mind knowing that your last wishes are being carried out. Which method would you choose? Our family all discussed this, and the subject still comes up from time to time, I choose to be cremated and love the green coffin in your picture. Others in my family wish to be buried. The wishes for all will be respected by all of us. There is nothing frightening about death itself, it is simply crossing from one world into another. A doorway can even be provided. Or a gate. Depends on what your heart desires. Hubby and I often talk about our last wishes. That being what to do with our body upon death. It hits home for me as we just lost my adoptive father this March and well Mom wasn’t sure what to do. We didn’t have a funeral, we had a Celebration of Life like he wanted complete with a Jazz band. Dad had been cremated before hand and so his ashes were placed in a wooden box he bought for mom years before. You see, Dad was a proud Native Man. So this fall, on Remembrance day (Nov 11) we placed dad in the ground under his favourite Pine tree. No box, no bag his ashes came in, just DAD in a shallow hole between the roots of that mighty pine…as he requested in Mom’s dream. As for me, I would love to be lit upon a pyre…like my ancestors did, then have my ashes returned to Mother Earth. Hubby….well, he wants to go the way his ancestors did too….to walk into the bush one day and never return. It truly is an individual choice. May our last wishes always be respected. Blessed be!! That is Beautiful Rev. Jo-An Josephine! really beautiful! peace and thank you for sharing with us. I’m Muslim and in such do not believe in anything but traditional burial. It’s a sin to be cremated or anything else. I practiced Islam and lived in Muslim (Suni) community for 4 years. Kym from what I recall and experienced your link is accurate. There was always a touch of culture in the way families preformed rituals and ceremonies. The folks I knew from Jordan had some difference in the way they did things from those who came from Egypt. The basics were the same with a bit of spice. Just like the Christian faith, the Muslims are prone to think there way is the right way. We are humans and have our short comings in all religions. I would love for my body to be left out and consumed by nature’s scavengers. That way, my death feeds life as it is meant to do. I probably will not get my way in this, due to laws about corpse disposal, so my alternative is arranging things so that no one claims my body. Thus I will get the cheapest disposal possible, and be the least dead weight to my surviving family. One of my daughters is threatening to plant a tree on me, and that is all well and good for her own piece of mind over an empty husk, but it would be even better for me to hobble or crawl into the Appalachians and return to the earth. When I was a child I imagined the best way to be like that of those living in arctic places – and like you describe hobbling out onto the ice to be polar bear food… something that gives back. I greatly respect your plan. What do you think will actually happen? 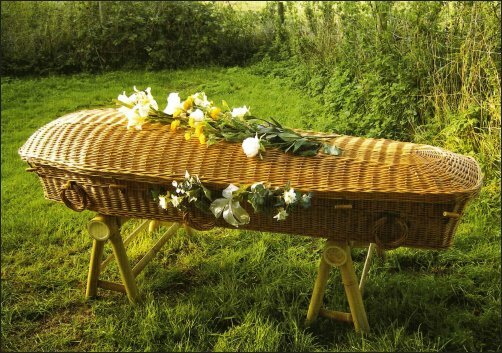 My Mom wanted the natural burial but her husband changed the plan after she died and insisted she be put in a fancy airtight coffin. It was very sad for me that he wouldn’t do as she wished. I’m planning to fill out the ‘whole body’ donation documents for the UW Medical School. As part of that agreement the UW will cremate the remains and return to the relatives or bury in an unmarked place on the campus. Because the body may be rejected due to a number of factors such as certain disease, mutilation or organ donation you must have a contingency plan. Simple cremation and spreading of the ashes is the way to go for me. Some universities have forensic classes and they accept bodies for their studies. The one I am donating my body to places the body on a large tract of property and they study how nature (the weather, bugs and animals such as coyotes) affects it. Later they gather what is left and cremate and the ashes returned to the family. I think this has merit as it teaches students what to look for if foul play is suspected, plus it feeds the environment. Oh, you must be talking about “The Body Farms”. From the research I did a couple of years ago, there is a long waiting list to be placed in one of there farms. They do have more than one farm. As they do study how bodies decompose in different climates around our country. I applaud your on your choice and hope you get the chance to help forensic detectives, coroner’s and police departments world wide. That is a great idea Allen. My father donated his body to Sam Houston University, he died of cancer and figured he was at least giving something back. He wasn’t a great man and we had a very bad relationship but on the week of this death we got all our issues out and he told me his plan. I was shocked he his last act on in this life was giving back and thinking about someone other than himself. I WANT a VIKING FUNERAL and WILL have it SURELY !!! I always wanted to be cremated but I am considering a new method of disposal. They have a chamber that the body is placed in along with a solution that liquifies the body. Flushed to the sewer. Me I want to be cremated and have my ashes dumped at sea. Not sure you know of a way you can help our oceans with your ashes. I believe it is The Neptune Society that offers this option. If not, then I am sure they can give you the information for it. What it is is they creamate you, mix your ashes in cement, put a plack on you and then place you in the ocean. And in time you will become a fish sanctuary/coral bed. Thank-you for allowing me to share. That is such a cool idea Johanne! but I am choosing to donate my body to science mainly because its free! they will pick me up when my loved ones call and say i am dead and take me away. No mess no problem and no money to be paid. I want it easy. I have already made the arrangements. My step mom died in 2014 and it was great! my dad said when they came for her they were so kind and respectful. He felt good about it and he will get the same. I decided then and there to do the same thing. The Body Donation Program at the University of California, San Diego. It is my understanding that most states with Medical Schools would have such a program. I wonder WHY people are SO afraid of DEATH when it is INEVITABLE, only the TIMING is the PROBLEM, UNFORTUNATELY !!! IMO, fear. Fear of the unknown (what happens next? Is there a heaven, or will they get hell for their actions .. and in some cases ‘thoughts’? ), fear of judgment (following on from the other, if they are religious with a God that tends to punish), fear of loss of self (even amnesia for a while can be very frightening). Fear of arriving in a ‘nothing’ state and no knowing where to go from there. What else? Fear of what happens immediately before death .. which fits in with fear of unknown, if you died violently in some way, and then there are illnesses, long and short, and the pain that might be associated with them. Fear of disappointment .. there might be no heaven/whatever, or their might actually be a heaven (atheists being proved to be incorrect in their lack of beliefs?). And probably a multitude more, because every person is different and sees their world differently. I agree, fear of the unknown for some, fear of being forgotten, fear of letting go, fear of being seperated from loved one and them moving on without you, fear that you will never connect with them again, or that connection will be in a different capacity. Fear of God’s Wrath, fear of the shadows, fear of not breathing, suffocating. The fears are endless. Emotions aren’t always logical and it’s the one part of life that is rarely accepted. Fear is normal, but we have no choice. We all are born, we all must die. It is a fact. Fearing death doesn’t make your life better, especially if you spend a lot of time worrying about it. Like childbirth and illness, death is something we MUST do. It is best to think that when your time comes to enter that door you will do so with courage and love. One MUST have faith that things will be OK and surrender to the last stage of life gracefully. .
Doesn’t seem to me that the issue of fear of death really comes up in this article, although I agree that many people are very afraid of death (and of anything so thoroughly unknown as death). More people list public speaking as their number one fear than list death, so to each their own. 🙂 I think this article is useful in that whether you are fearful or peaceful about the prospect, the practical matter of disposing of your body still must be addressed. I think it is more in the thinking of what am I going to miss out on. Will my spouse be okay, did I leave enough for them to be able to live without my paycheck. How will my children/grandchildren remember me? We live in a Me, Me, Me society so when we think about death it scares us. Death is just another facet of life. Thank-you for allowing me to post. Donated mine to science. I dont care what happens to it. It is just a case where my soul lives and when its dead my soul will move on the what ever is next. What others chose to do is there business and I respect that. I don’t know what prices are where you live, but cremation runs about $2,000 here in Texas USA, while a traditional burial runs anywhere from $7,000 to $15,000.or more depending on what kind of casket, etc. you have and that doesn’t count the cost of the plot and upkeep of the plot over time. You might want to talk with a mortuary and be advised before leaving your family an expense that most cannot afford even in life. I believe you have to purchase a big ticket insurance policy, which somehow pays the $50K/yr maintenance fee. The intention is that the policy will pay to keep you til you are revived, then the $$left is yours to live on, until you get bookings on talk shows(!). There is a very slim chance that this will ever work…if your body is ice damaged (think freezer burn) or begins to thaw, your body will be damaged. The whole thing is way too expensive, and way too iffy. For me, I want to donate my organs if my body allows it. If not, I hope to donate m body to science. For me, in a nut shell, I want to die the way I did while I was alive_ helping people. One can also have a Blue Burial. Cremation with ashes put into concrete sculpture that then is placed in an ocean marine sanctuary. Yup, not sure it matters what we do with that husk of life(lessness), just so long as it isn’t something disgusting or “unnatural” and has some elements of dignity… So every disposition mention here thus far seems just fine to me. Personally, I’d like a Hawaiian Funeral: The ashes scattered at sea kind, but only as a farewell to those left behind. In other words, something nice for them to remember, along with all the nice memories we’ve already shared. Otherwise, who cares what’s done with a shell you’re no longer using. BTW, if cremation is a “sin” as someone stated, then what happens to some poor soul who is burned up in a fire? Or is it (for you) about “intent”? I don’t believe it matters either way. We should be more concerned with how we conduct our lives, not what becomes of our “Remains”! But plan whatever comforts you in life, because after the fact, “Elvis has left the building”! LOL. And, “That’s All Folks!” — Loony Tunes! My family are all donating our organs and tissues, and then finally, our entire bodies to science, in whatever capacity allowed by our form of death and the state of our corpse. Our organs and tissues will first be harvested to help others to the greatest extent possible, and then the rest of our bodies will be donated to a medical school (anatomy, etc.) and/or forensic program (decomposition rates, etc.) No autopsy, as that ruins donation options. We are all in agreement, and know that our family will move forward immediately to put these donation options into place appropriately. To simply bury or cremate is a selfish act, imbued with false meaning, it seems to me. I realize there are cultural/religious norms such as quick burial for some Muslims, or cremation for some Hindus, but I do not believe these are critical aspects of the Faith, and have exceptions…donating tissue, for example, does not prevent burial or cremation… your body can be NOT whole at death by tragedy, as well… A good conversation could be made as to how to get around cultural/religious norms to encourage donation. As a minister, it is important that I demonstrate my compassion and my devotion to helping others, even unto death. To give further meaning to my own life through service to humanity is, I believe, a sacred trust, and I am responsible for setting an example to others. If we all offered to help others after our deaths, millions of lives could be saved and improved. I urge my fellow clergy to contemplate philosophically, AND encourage those to whom we minister, in saving lives and benefitting humanity through some type of DONATION of the body after death. Thank you so much for considering organ/tissue/body donation. In our families, cremation is popular. Some wish to be scattered and some ask to be sprinkled in a hole with a tree planted over them (this works much like a green burial without the cost of a basket or cardboard box). My husband and I have decided on something we’ve not heard of or seen before… we will stick with cremation, but we have asked our children to mix our ashes and divide them equally among all 4 of them. Then, we ask they contact a cement yard-art maker and have our ashes mixed in with enough cement to cast an outdoor piece of their choice…a large urn for the patio, a cement bench, etc. The alternative is, if they don’t want to lug around a hunk of concrete for the rest of their lives, they get together and decide on one piece that can be cast (again, a bench or perhaps a wild animal?) and donate it to a public park they can agree on. Before you discuss options, please research the applicable state laws. For example, in the State of Washington, you can scatter ashes over running water (this includes the ocean and sounds), but not on land. If other than State owned area, you must get permission from a private owner or the Forest Ranger if in a Federal park. Part me out and nuke the rest. Donate EVERYTHING my body can give and cremated me. I am dead and hence care no longer and have no need for my Earthly vessel. Tho my oldest son wants to have a wake for me. Please do not let him. He thinks it would be a laugh and a half to mix some of me into the punch. Take what ever can be used from my body (I’ve signed all the papers), then cremation, and spread my ashes on a radish bed. I’ve read that radishes grow well in coal and wood ash, and I figure my body won’t be all that much different…. Might as well contribute to growth in death as much as I can. I would love a ‘green burial’, but I’m sure I won’t get one. I’m sure they are expensive, and there’s irony in that. Unless I’m able to ‘escape into the forest’ or mountains, or such, where, as ‘I Love Lucy’ said, I can just ‘lay me doon and dee’… I will be subject to whatever is the cheapest way. Ideally I will see it coming while still able to walk, and thus pretend to visit distant relatives in the wilds of W. Virginia or such. But as strokes are prevalent in my family, I doubt I’ll be able to do that. Laws prevent my family from hauling my ‘ash’ to the forest after the fact, so I’ve resigned myself that, at best, the Veteran’s Association will put me in a V.A. cemetery, and at worst, the V.A. takes too long and so I become a burial burden to my family. I had hoped that by the time I got old governments would have learned to do what is best for the Earth in this regard. But as I’m 66 now, I guess not. I won’t need my body when I die, so I guess it really doesn’t matter what whoever ends up doing with it. The green one or cremation make the most sense environmentally, but that all costs money. I’m leaving no one behind, so no one will be able to pay, and my organs aren’t good so I cannot be attached to this body. I just don’t understand why people think they need to be space hogs of the earth for unnecessary preservation. On Jan 10th 1986 I died for a few minutes and it was absolutely Beyond words BEAUTIFUL. I have been near death 100’s of times since so I have been forced to think about this a lot. I have seizures and stop breathing and could expire without intervention. I have chose a Native American Scaffold burial. http://americanindianshistory.blogspot.com/2011/07/native-american-burials-trees-and.html I have chose the spot and gather positive energy from the thought that my ashes will be part of a structure that will grow grapes for generations to come. Years ago I pre-arranged & prepaid for my funeral, my daughter’s funeral and that of my now ex-husband. We are all to be cremated. My daughter’s ashes are to be interred beside my Mother’s grave, while I want my ashes scattered over my father’s family plot, my ex-husband chose to have his ashes scattered over his family burial plot. I did not want someone digging my grave up in 200 years or more to clear a way for a housing addition or business building project, nor did I want my body to be desecrated by scientists trying to determine how I lived. I have life insurance on my grandson to cover any final expenses his death would incur. I did not arrange for my son’s burial because he is able to do that for himself. I think that he may want to be cremated also, for the same reasons I had. I wanted to have my ashes spread over the woods somewhere. My mother has expressed her wishes and has given me the details in writing. I for sure do what she want. I do like the idea of just being planted in the ground and having a “tree” planted over me. What a great way to give back. I now have a something to think about. I WANT a VIKING FUNERAL,YEAH GOOD LUCK……….. Both of my parents passed within 18 months of one another. It’s just scary how it happened so suddenly, especially when you consider that they were in their late 60s. Four months ago, my cousin passed…her husband died the day after his 102 yr old mother’s funeral. It was almost as if his mother took her favorite son with her!! At the funeral, we noticed a lump on my cousin’s neck. 2 and 1/2 yrs later, she died from squamous cell carcinoma. What is really puzzling to me is how I could be so very close to my parents, and am taking the loss of my cousin way harder. I was with my parents every day and was the last person to be with them both… it has been so hard to accept how my cousin was so alive, so strong and vivacious—and was so very suddenly gone. Right now I am so stressed out over how very disrespected she and her memory have been in passing by my youngest cousin, who for some reason was asked to be her executor. Every wish she had for her final arrangements have been ignored!! It is even too stressful to talk about. Her stone isn’t even engraved yet, and the items she wanted us all to have are in his possession. Please pray for us, as we are being roundly ignored by my cousin as he disrespects her memory. Please pray that we don’t tear him to bits. i have chosen to donate my body to the University of Washington. This is so that medical students have a real body to learn on. When they are done with the body it is cremated.